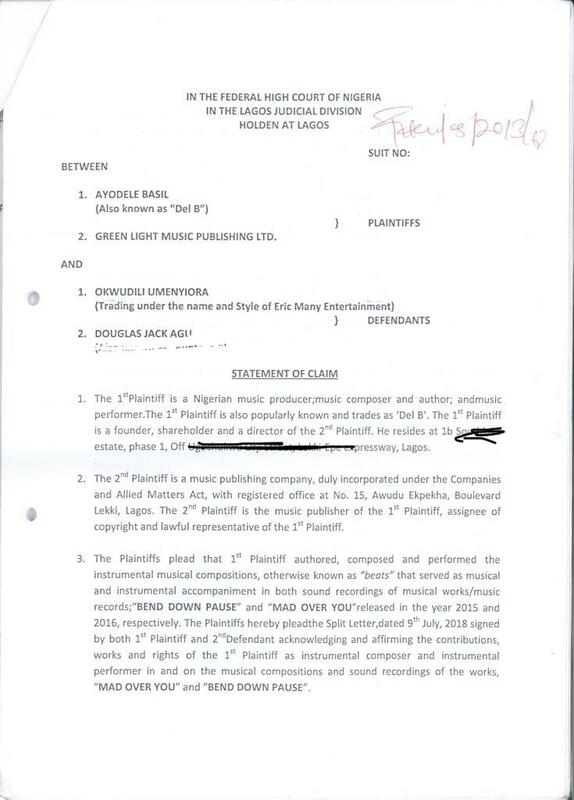 Nigerian producer, Del B, producer of the 2016 hit song, Mad Over You by Runtown, has filed a lawsuit against the CEO of Eric Many Entertainment, Okwudili Umenyiora. The lawsuit is for not completing his production fee, and also not receiving any royalty from the proceeds the song gave the company. 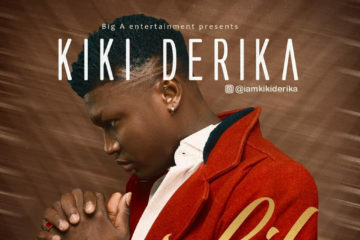 This information was released by Del B’s management who, with a court document also stated that the producer Del B, has filed the suit of One Hundred Million Naira against Eric Many Entertainment due to unpaid production advance. That, in addition to not receiving his royalty from the proceeds Eric Many Entertainment made from Mad Over You. 1. 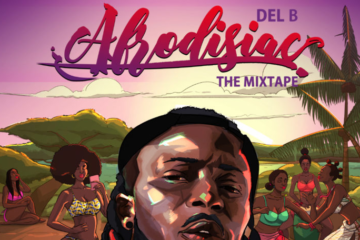 At a CoolFM Lagos interview, Del B mentioned having had troubles with some record labels. 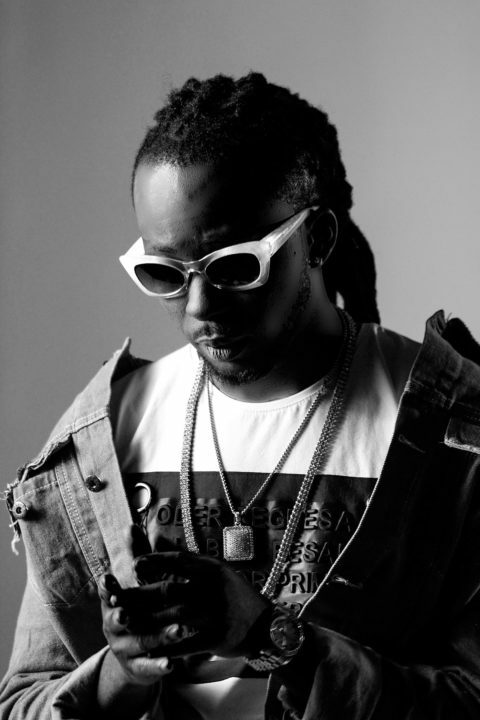 He’s had to take some to court, specifically naming Okwudili Umeyiora‘s EricMany Entertainment, the former label to Runtown. This was the core of the discussion as the OAPs talked challenges and legal drama in the industry. 2. 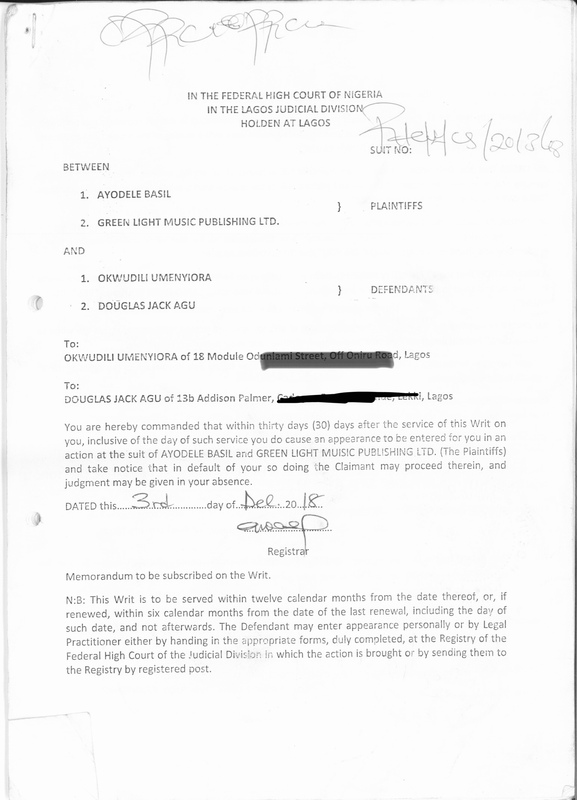 Okwudili, a businessman and his former artist Runtown, were served in December by Del B‘s attorneys. This was done after a long period in which Del’B had reached out to EricMany to right their wrongs. 3. 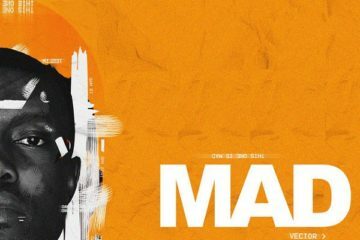 The label neglected to pay the producer for Bend Down Pause, which caused a rift between himself and the artist, who promised the label would fix the error before the release of the monster hit Mad Over You was leaked supposedly by label personnel. 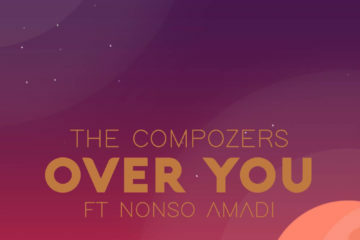 This got the music to go around without signing contracts and due licensing of the instrumental composition, or paying the producer his advance fees. 4. 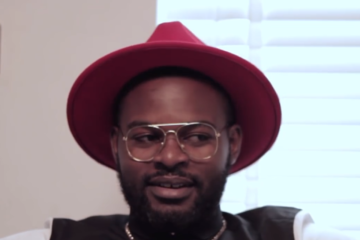 The label boss would then go ahead to, first of all, deny knowing Del B or his involvement in the works. He later acknowledges by signing documents, but craftily refuses to agree to a compensation, drawing it out into the period of fall out with the artist. 5. After every amicable approach was expended by Del B, holding off his publishers and attorneys for as long as he could, he decided to go ahead and get what is due by seeking legal redress. One’s humility can only be pushed so far. I am not afraid of anyone or their threats. I’m also not interested in quarreling with anyone or taking sides in any quarrel. Right now, I’m just about my business, and will do business with anyone I need to. It’s not a personal issue, but I won’t sit around and be screwed over or pushed about either. I’ve done my part. Now the matter is with the lawyers. They’re equipped to deal with the matter in court for as long as Ercimany wants. I am focusing on my new projects and other upcoming ones lined up this year. No words have been heard from Okwudili Umenyiora of Eric Many yet on the issue. We sincerely hope this drawn out saga reaches an amicable conclusion soon. 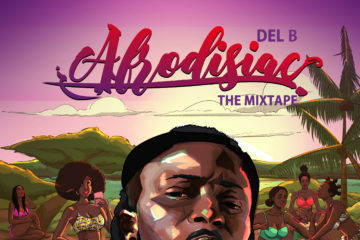 In other exciting news, Del B’s AFRODISIAC (The Mixtape) is out now! Go cop it. I highly recommend it.